Reflecting our unique Kiwi culture and heritage, the extensive range at Simply NZ represents everything that is Aotearoa. The New Zealand-owned and operated gift stores are located in the heart of the city at the BNZ Centre and Christchurch Airport. 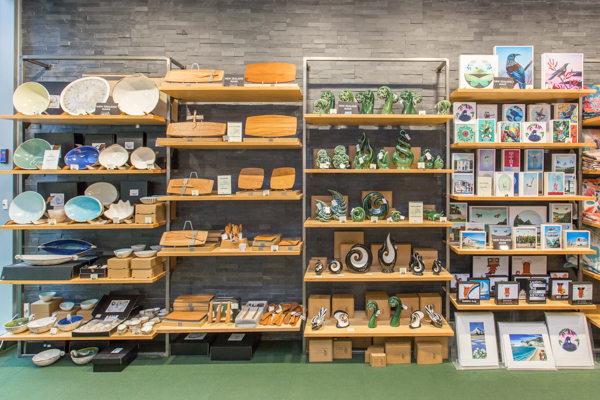 Everything is Kiwi-themed and New Zealand-made where possible – from soft toys, bags and pottery, to skincare, food products, knitwear and slippers. A special autumn promotion is currently underway for April and May – customers who spend $60 at either Simply NZ store will get a free tote bag. “This is a small way of saying thank you to our valued customers and visitors to our beautiful city, who choose to shop with us for iconic New Zealand gifts,” says store manager Wendy Andrews. Visit www.simplynewzealand.com to shop online.